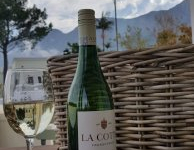 La Cotte Orchard Cottages are beautifully located on La Cotte Farm, a centuries-old working wine farm in the lush Franschhoek Valley, just a stone’s throw away from the village. 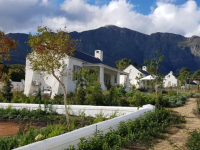 Three guest cottages offer attractive self-catering homes-away-from-home in the winelands, with glorious views of mountains and vineyards. Each cottage has a verandah and a small private swimming pool, inviting an outdoor lifestyle in a magnificent setting. Old-world charm and bold splashes of colour characterize the decor. There are two one-bedroom cottages, each sleeping two people and equipped with fridge, beverage-station and basin; and one two-bedroom cottage accommodating four people and providing cooking facilities. Cellar tours and wine tastings are available nearby. 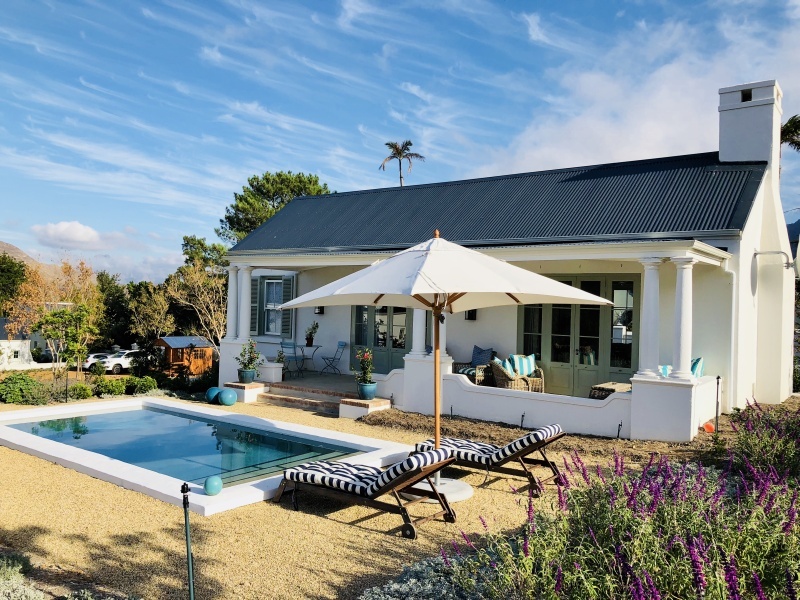 There's currently no specials at La Cotte Orchard Cottages.